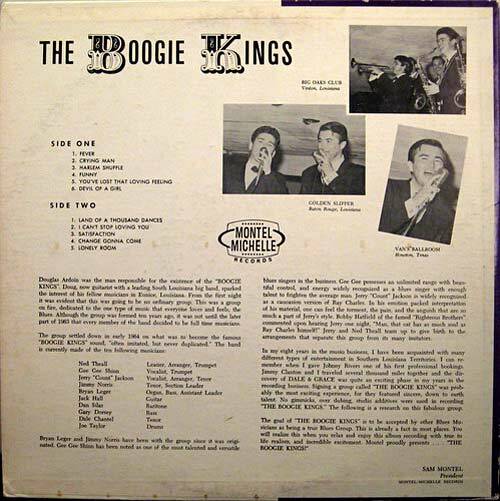 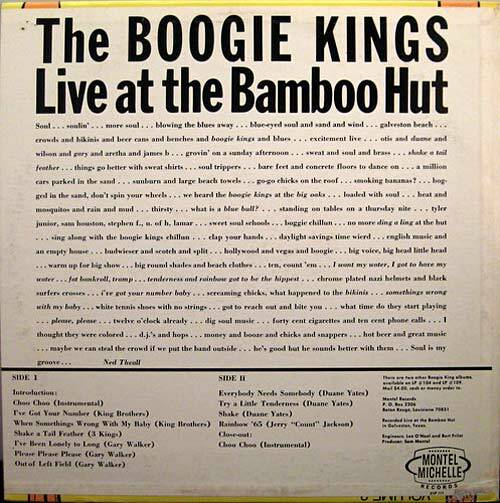 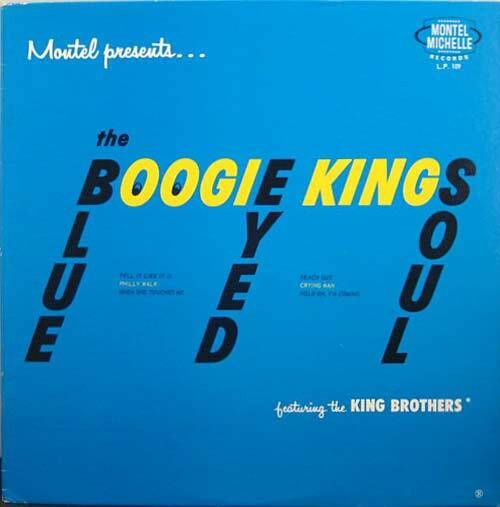 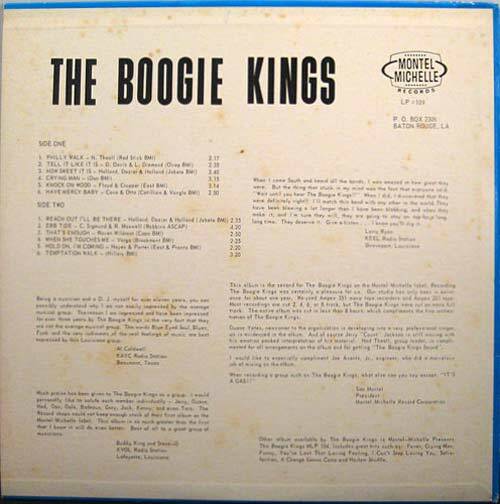 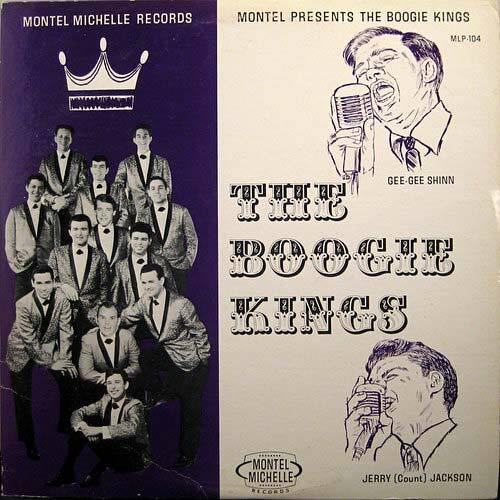 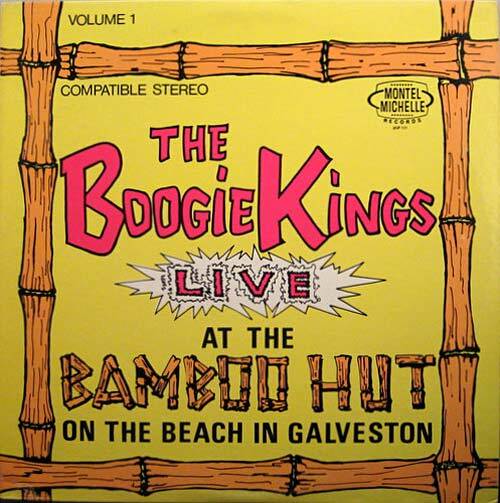 The Boogie Kings were popular in the South and particularly in their home state of Louisiana. 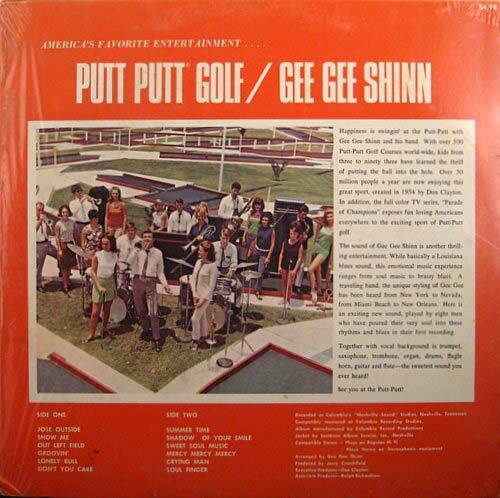 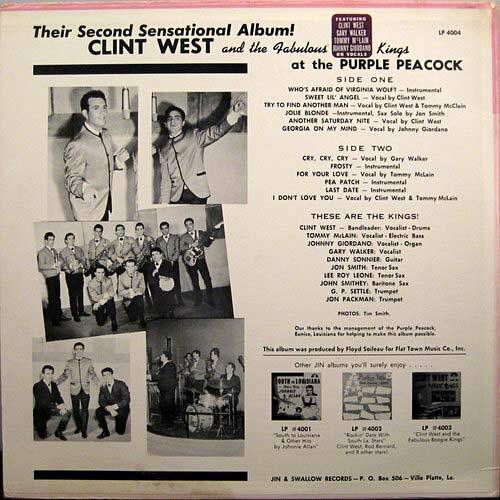 They mixed swamp pop with "blue eyed soul" and created a unique soulful sound. 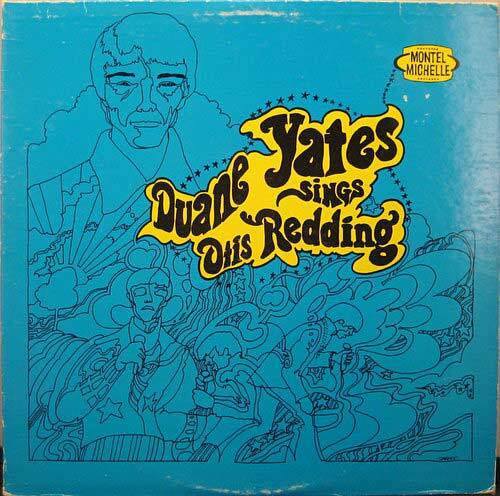 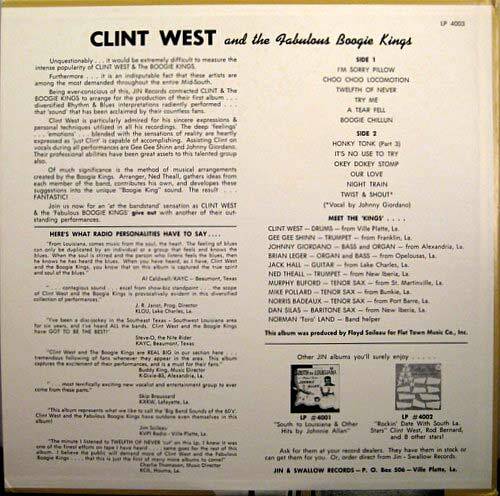 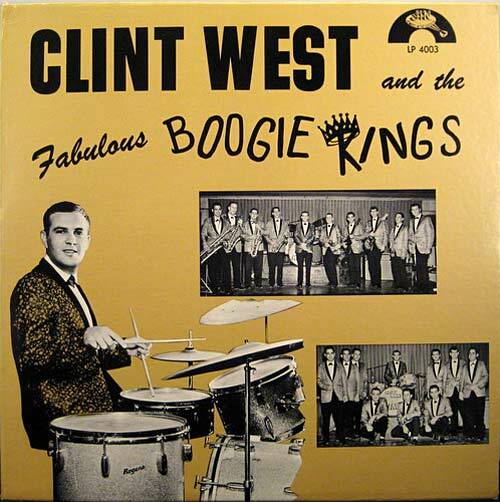 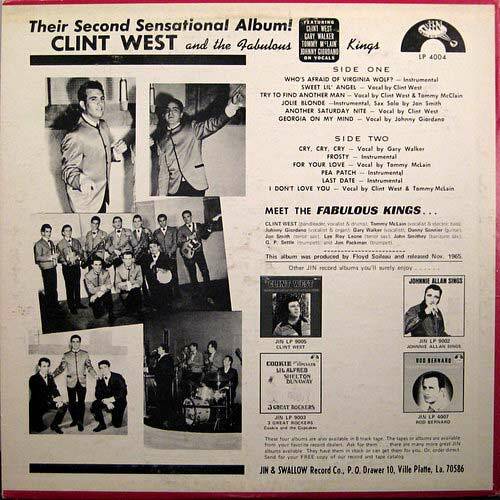 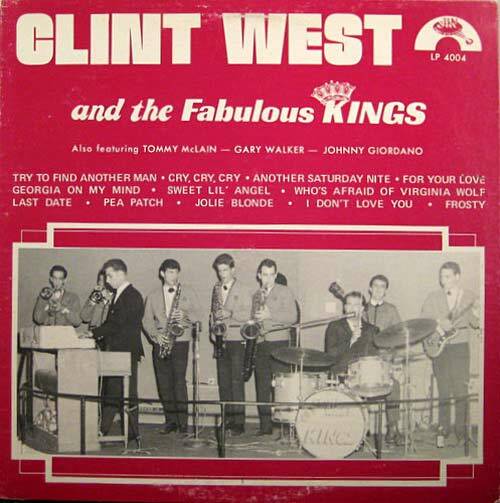 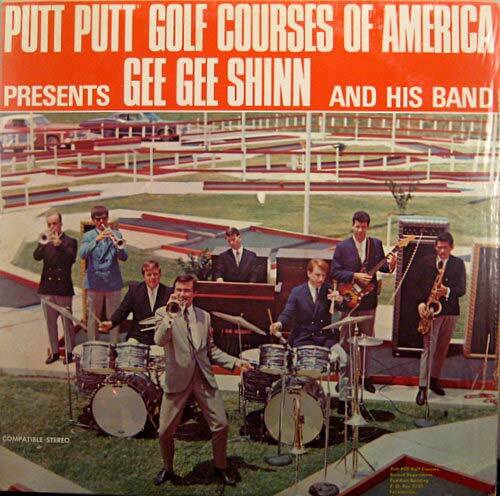 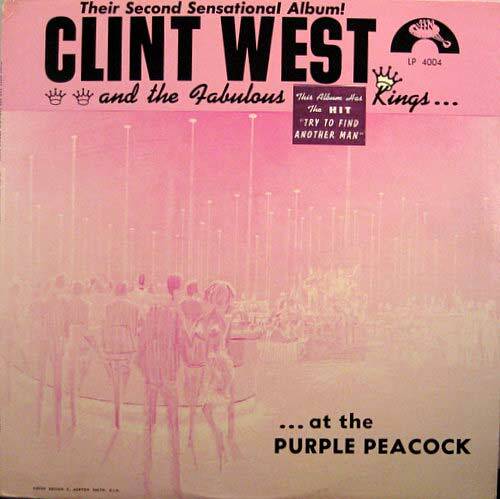 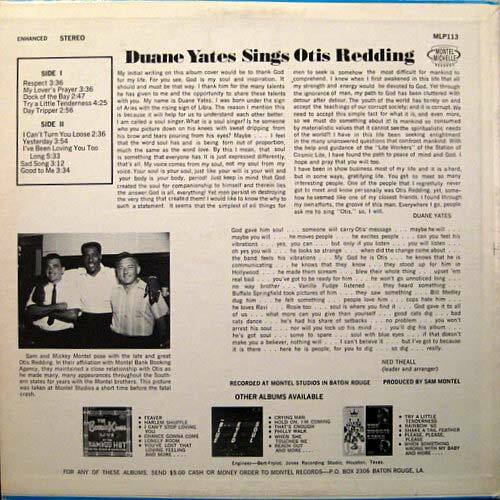 Members who went on to form their own bands included Clint West, Gee Gee Shinn and Duane Yates.